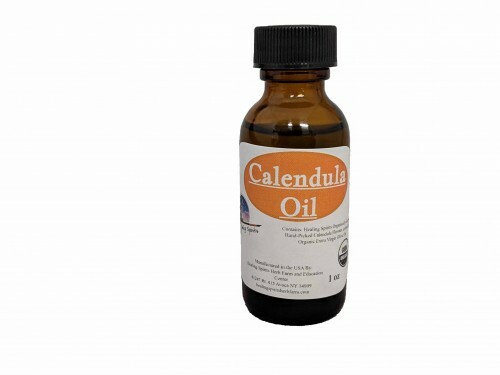 Calendula is gentle and soothing. One of the best herbs for treating local skin problems (cuts, burns, bites, wounds, strains and dry or damaged skin). Gentle enough for babies skin. Made with: Healing Spirits Organic Calendula Flower solar infused in Organic Extra Virgin Olive Oil.